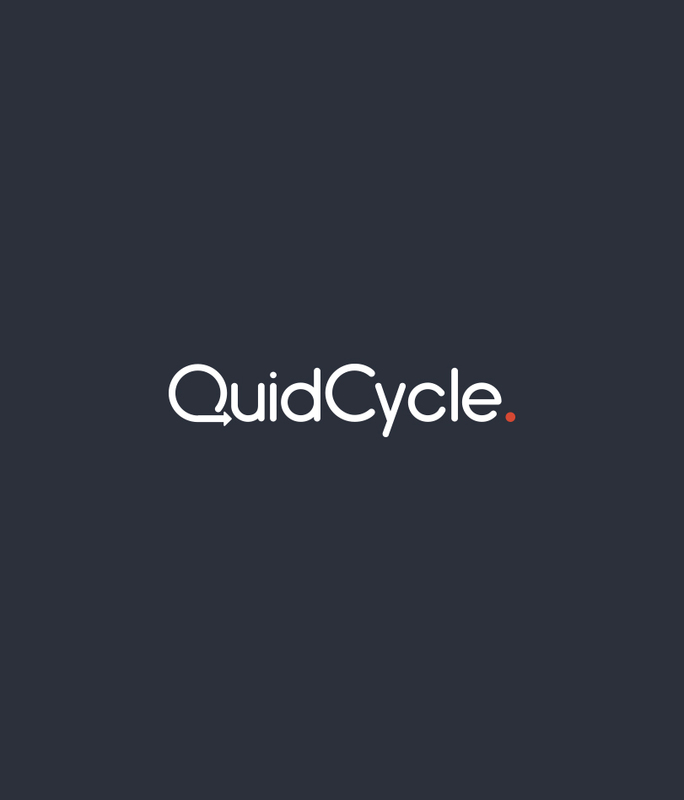 Quidcycle is an innovative peer-to-peer investment company connecting people who need to get out of debt with those who want to invest their money. The strategy devised for this fin-tech website project was to make the whole experience inviting and non-threatening. Quidcycle already had some characters. We gave them a spruce up – opting for a friendly flat design. These characters represent the borrower, the investor and Quidcycle. 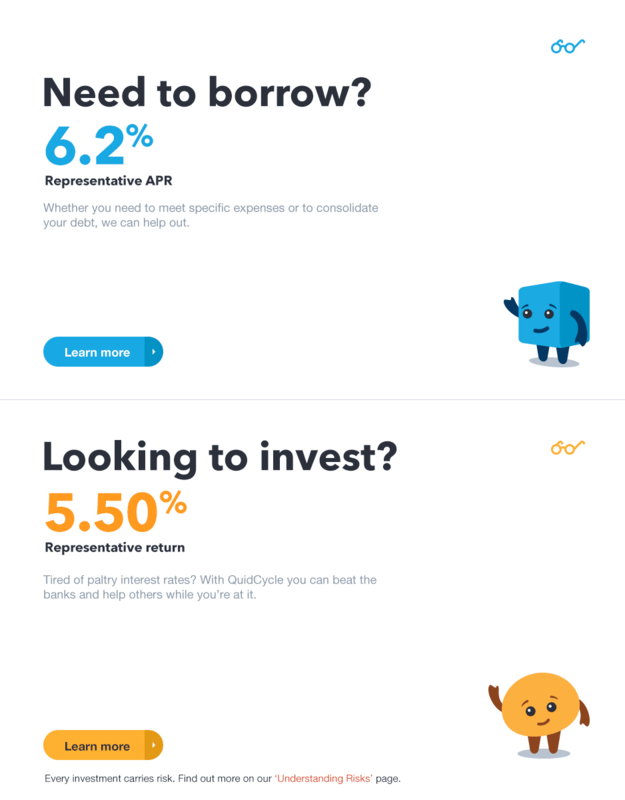 Quidcycle wanted to generate more qualified leads, so we devised an ‘application’ modal window allowing both borrowers and investors to quickly specify their requirements before submitting an application.